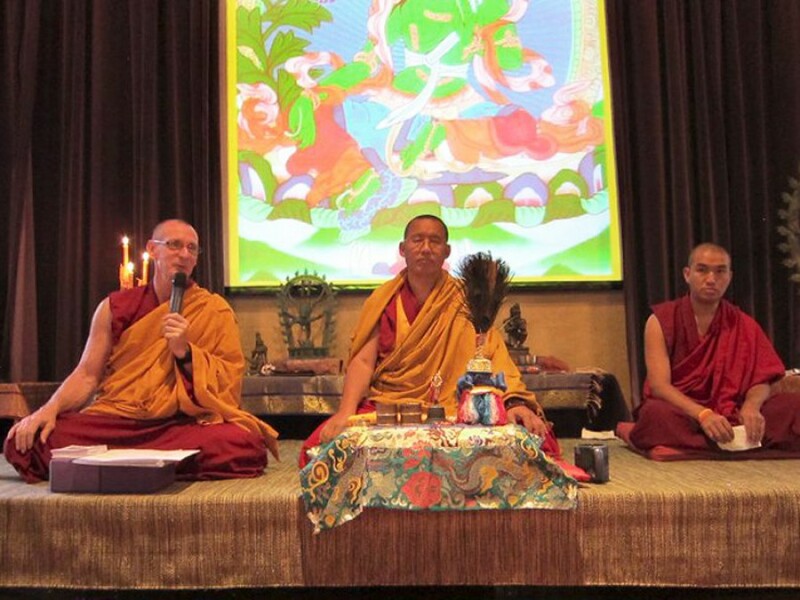 The Way of Compassion Dharma Center was established in February of 2015 at the request of Dharma students in the Roaring Fork Valley of Colorado. John Bruna (Jangchub Chophel) accepted the position of Spiritual Director and has committed to provide weekly teachings as well as day-long programs and retreats. John Bruna is an author, educator, mindfulness and Buddhist teacher. He was raised in a low-income environment, surrounded by drugs, alcohol, and violence. In 1984, at the age of 22, John began a spiritual journey that changed the course of his life. As a result of that journey, John has been able to turn his experiences of being a dishwasher, auto mechanic, corporate manager, graduate student, and spiritual practitioner into insights on how to live productively, cultivating wisdom and compassion for the benefit of all. After living in different cultural and economic environments, along with educational and spiritual training, John has become an accessible, authentic teacher and role model for people who want positive change and progress in their life. Having transformed his own life, John pursued his passion to help others who were struggling. John became a drug and alcohol abuse counselor for adolescents and families. Believing he could reach at-risk youth best as a high school teacher, he returned to school to complete teaching credentials. John then fulfilled his dream of teaching low-income, minority students at Jordan High School in Long Beach, California—combining life experiences and counseling training with a teaching career. At Jordan High School, John was both a popular and effective teacher with a reputation for being inspirational and able to motivate his students to achieve. His students are still very much a part of his life and he continues to have contact with many of them. In addition to other professional pursuits, John had also been a student of Buddhism for many years. 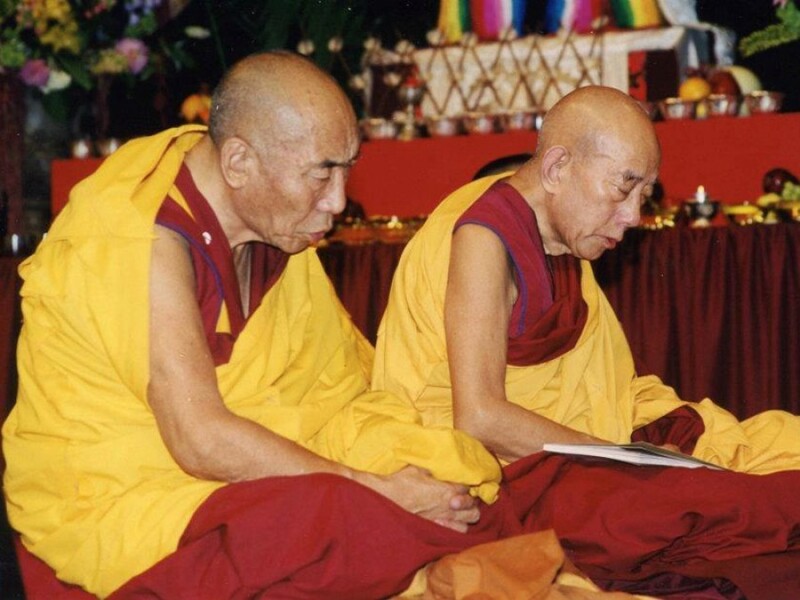 A teaching by His Holiness the 14th Dalai Lama inspired him to become an ordained Buddhist monk. 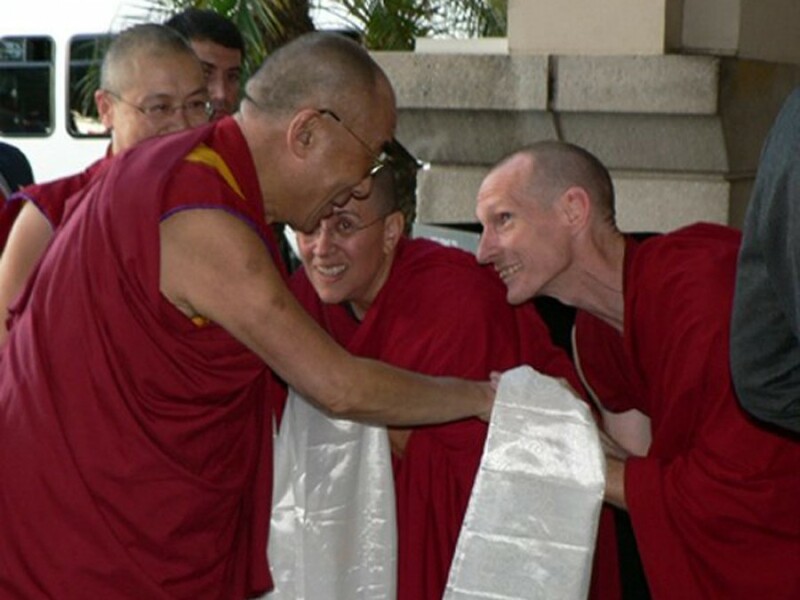 In August 2005, John traveled to Gaden Shartse Monastery in India, where the eminent Lati Rinpoche ordained him with the name of Jangchub Chophel. 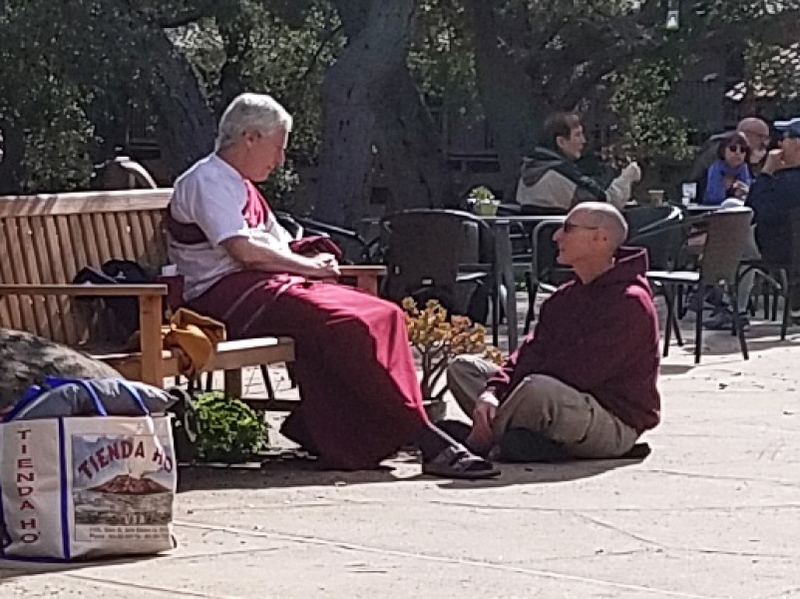 Returning from India, he continued his monastic studies at Thubten Dhargye Ling, under the guidance of his root guru and primary teacher, the Venerable Geshe Tsultim Gyeltsen. John then returned to the classroom, teaching another 3 years while in monastic robes. 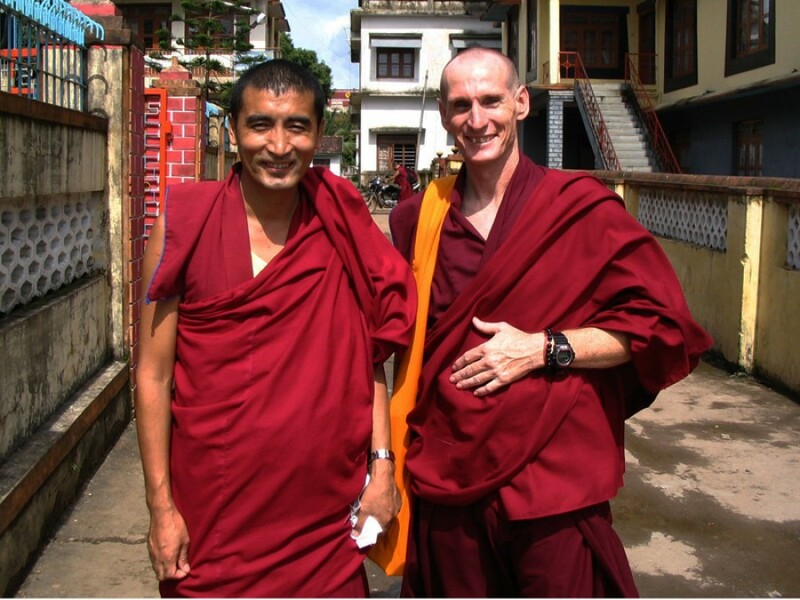 In 2008, John left the classroom to serve the Gaden Shartse Monastery as Director of their Cultural Foundation. In this capacity, he spent three years organizing and participating in Tibetan Buddhist cultural and educational events as part of the Sacred Earth and Healing Arts of Tibet Tour throughout the United States. On the tour, John became well known for his warmth, humor, and ability to make complicated topics easy and accessible to a Western audience. After more than six years of monastic life, John has returned to life as a layperson. It is his hope to draw upon his training and life experience to be of benefit to others. His personal mission statement is “to facilitate teachings in an accessible and practical way that help people live a meaningful life in accordance with their own values and belief systems.” Currently, John is the spiritual director of Way of Compassion Foundation, the co-founder of the Mindful Life Program, and the author of The Wisdom of a Meaningful Life: The Essence of Mindfulness. John is a very humble and down-to-earth teacher. 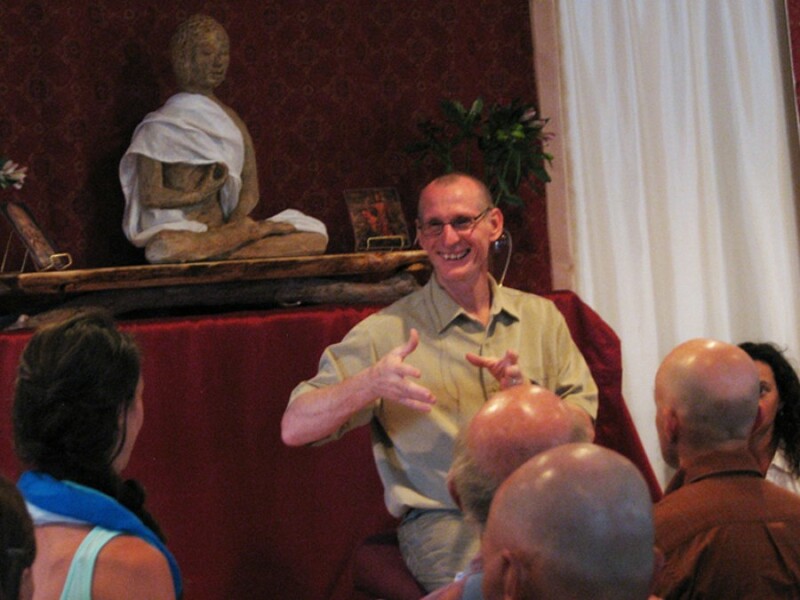 He has dedicated his life to Dharma study and practice since 2001. John has received numerous teachings and empowerments within the Gelug Tradition of Tibetan Buddhism – His Holiness the 14th Dalai Lama, His Eminence Lati Rinpoche, Venerable Geshe Tsultim Gyeltsen, Venerable Geshe Jampa Norbu, Venerable Geshe Jangchup Sangye, and Venerable Geshe Kunchok Tenzin. 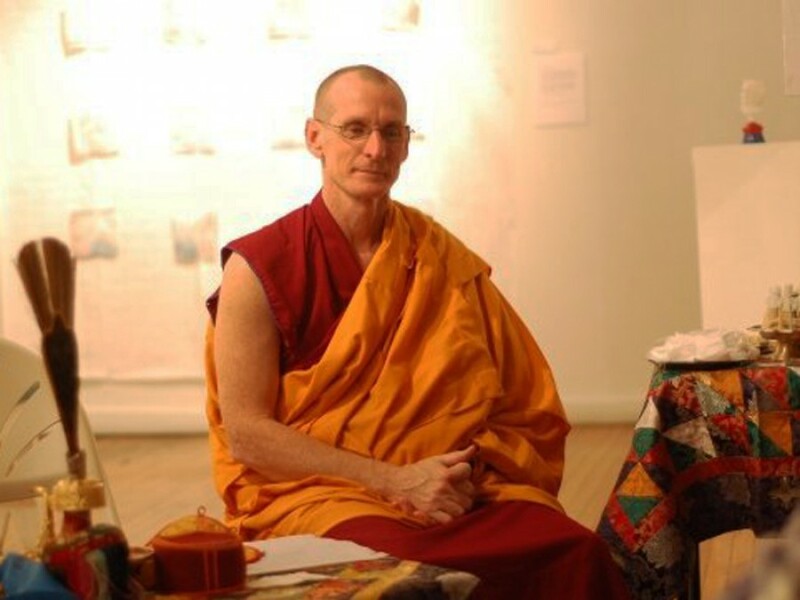 Since 2012, he has been training with B. Alan Wallace focusing on the practices of shamatha and Dzogchen. We are excited to announce that in October of 2017, Aaron Taylor was hired as the Director of the Way of Compassion Dharma Center. 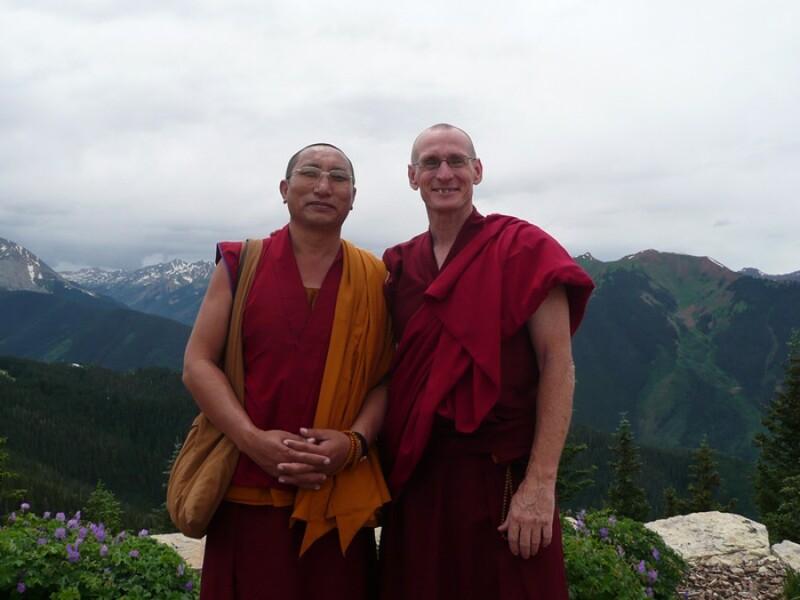 Aaron is delighted to help nourish a center dedicated to Buddhadharma while growing the seeds of Compassion and Wisdom in the Roaring Fork Valley and beyond.